This groundbreaking work deploys original oral history interviews to provide a unique insight into the diverse ways HIV-positive gay men dealt with the virus both within and outside of established support networks and organisations. 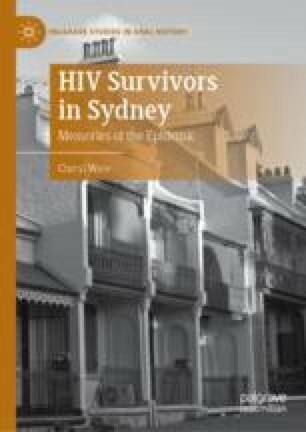 Ware offers a much-needed examination of existing historiographies of HIV and AIDS which predominantly focus on HIV and AIDS activists’ public endeavours. Informed by theories of composure and trauma, Ware demonstrates the value of life story interviews to engaging with the intimate lives of those who lived through one of the most devastating health crises of the late-twentieth century.